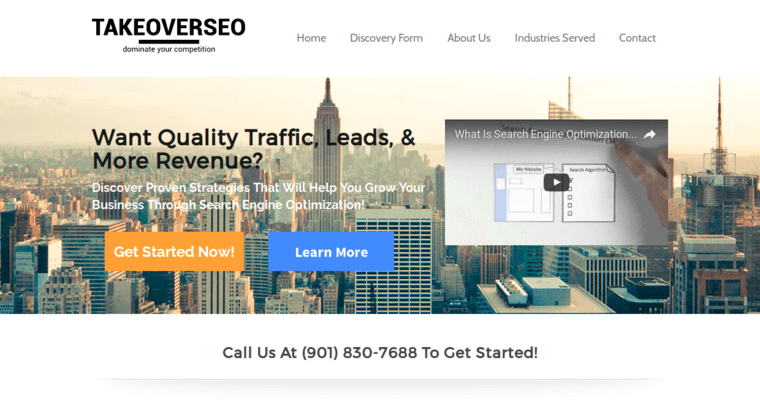 If you want to generate more leads, convert more website traffic, and generate more revenue, you should consider TakeOverSEO. The firm specializes in using SEO to drive business growth. To do this, the firm designs custom strategies that help you achieve your well-defined goals. At the foundation of each success lies a high-quality relationship. By getting to know you before going to work, the professionals who power TakeOverSEO know how to focus their effort. For instance, if you need to increase the exposure of your brand, TakeOverSEO can help. They use their expertise to help clients outrank their competitors in Google's search results. 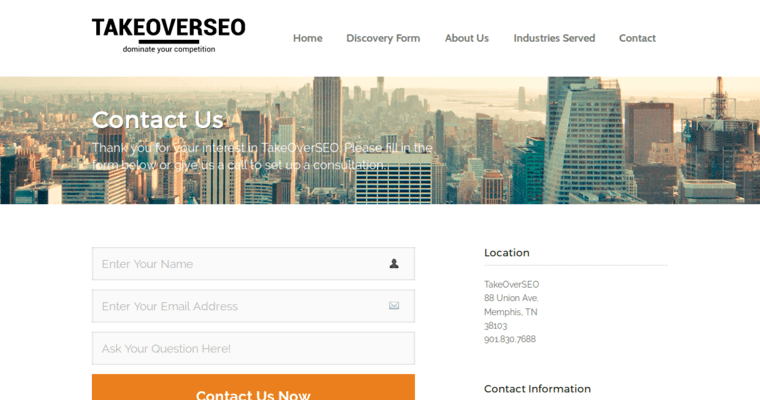 TakeOverSEO also can help you maximize your customer acquisition using SEO, PPC, social media marketing, and other tactics. Ultimately, TakeOverSEO is able to increase your revenue. 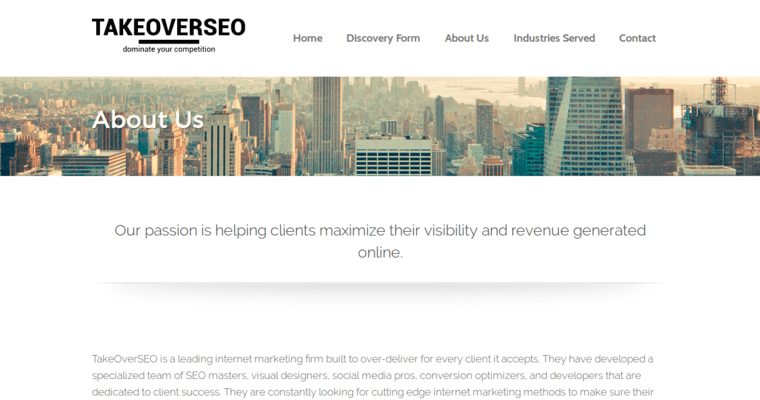 You can stay focused on your business while TakeOverSEO does the digital marketing work.